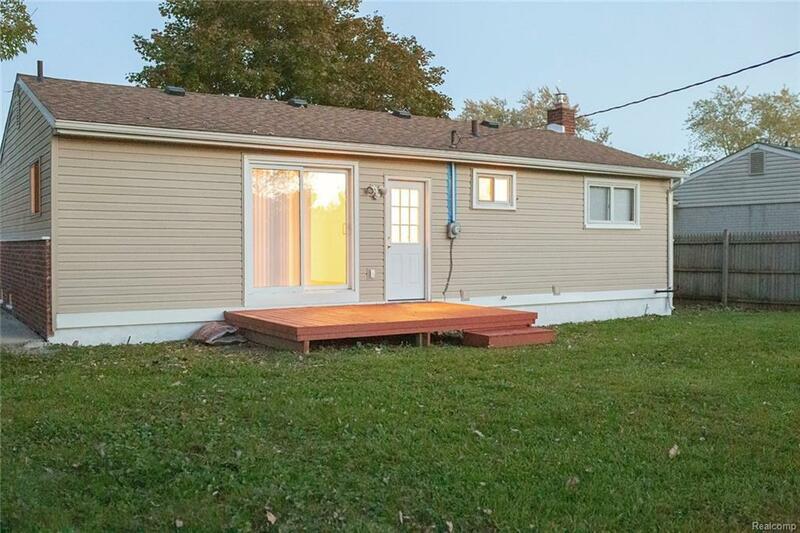 Completely updated & renovated Ranch From top to bottom almost everything is brand new! 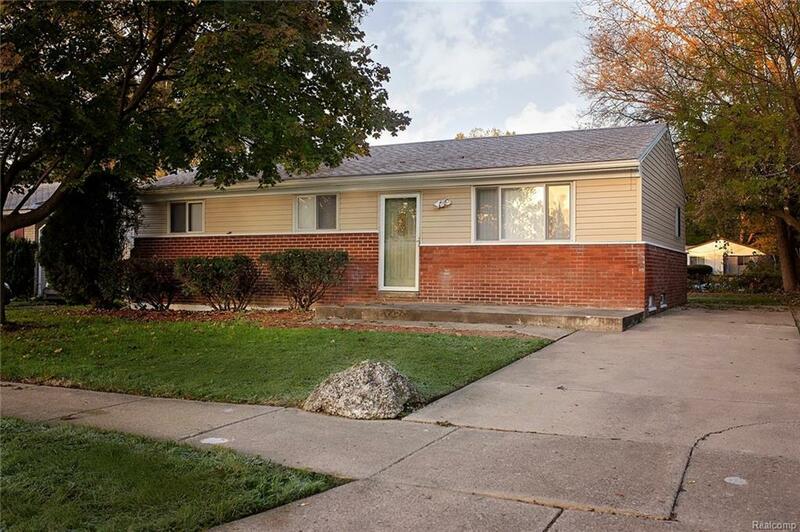 New carpet, freshly painted, completely updated Kitchen with neutral tones & tile back splash, brand new appliances included. 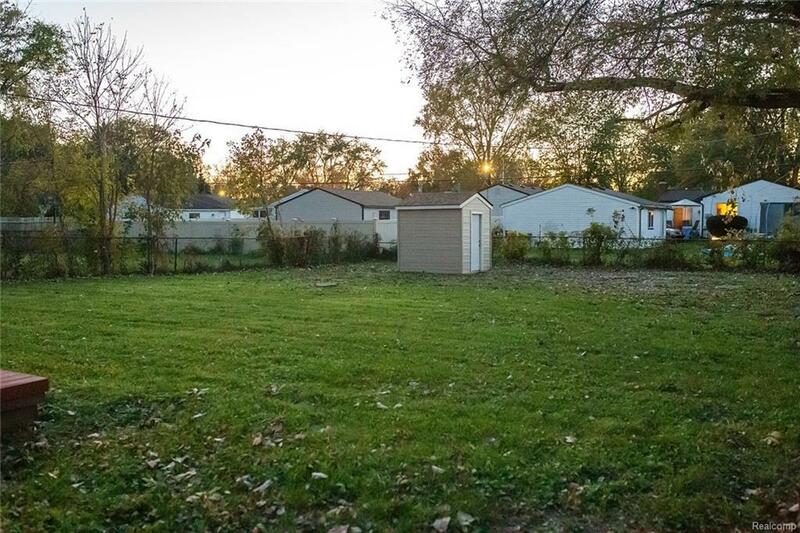 Newly updated bathrooms with ceramic tile & half bath connected from the master bedroom to the kitchen. Sliding door wall leading to the wooden deck, brand new shed & brand new Air Conditioning and furnace. 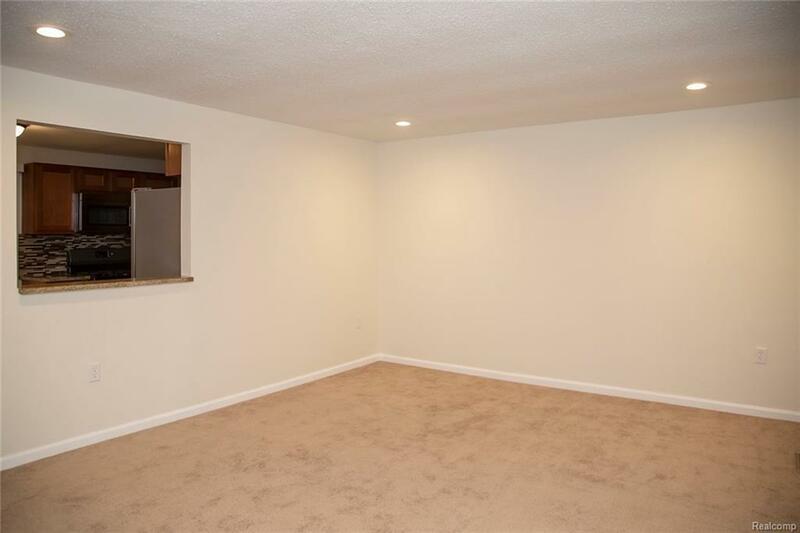 Partially finished basement that's been freshly painted with a half bathroom, utility room, laundry room & extra room; perfect for an office! Very easy to show! Listing provided courtesy of Bhhs Select Real Estate. © 2019 Ann Arbor Area Association of Realtors Multiple Listing Service. All rights reserved. IDX information is provided exclusively for consumers' personal, non-commercial use and may not be used for any purpose other than to identify prospective properties consumers may be interested in purchasing. Information is deemed reliable but is not guaranteed accurate by the MLS or Keller Williams Ann Arbor. Data last updated: 2019-04-18T15:12:03.95.